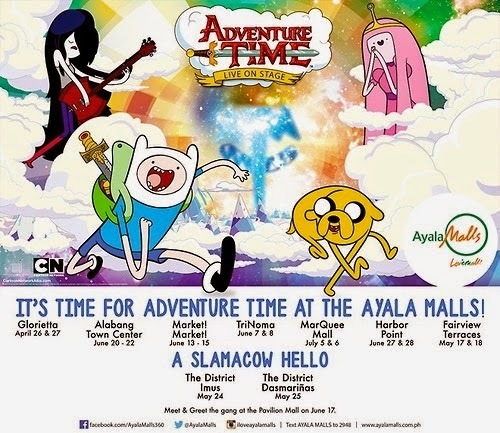 Candy land has found its way to Manila as Ayala Malls brings the “Adventure Time” cast for an exciting journey filled with awesome games and surprises this April to July. This Cartoon Network’s unstoppable hit, which is loved by every kid around the world, is brought to life with the Adventure Time Live Show that takes you to a trip to Finn’s candy-tinted world. 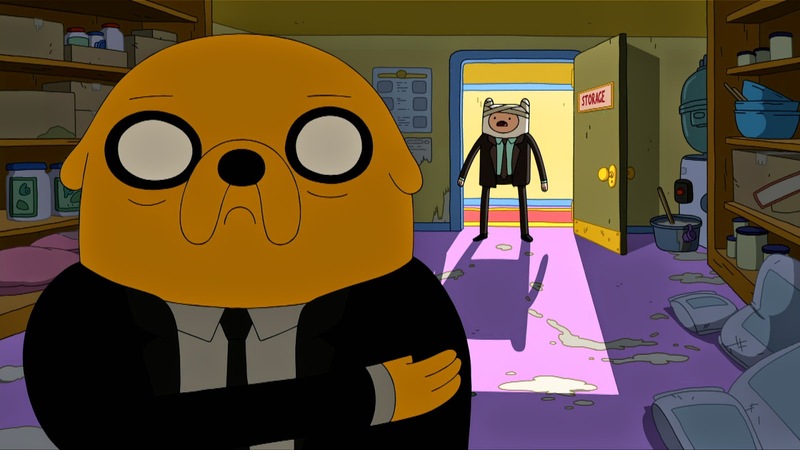 Adventure Time takes place in the Land of Ooo, a post-apocalyptic wasteland filled with magical creatures where series heroes Finn the Human and Jake the Dog, battle against a pastiche of geekish villains. 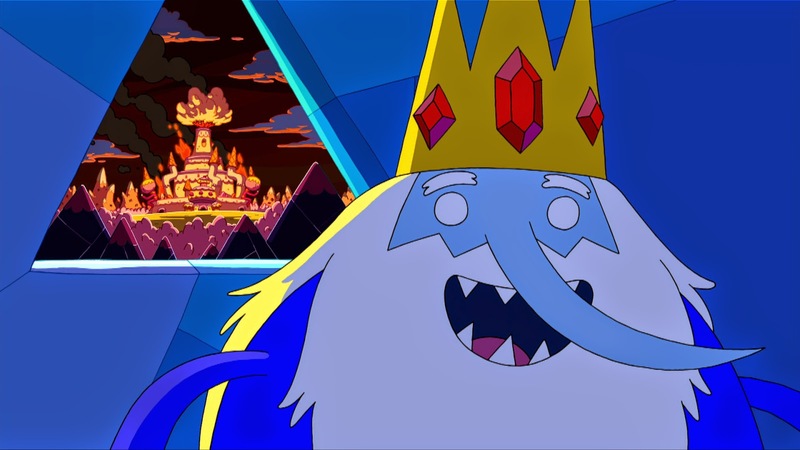 Join Fann, a mad Adventure Time fan, as he attempts to write a totes radical Adventure Time fan fiction story that will turn into a real life adventure, where Finn and Jake are sucked through a wormhole between the Land of Ooo and the fan’s bedroom closet. Get ready to groove, bust a tune and sing your heart out at the Royal Karaoke as you help them accomplish their mission: you must rescue the fan and his friends in the audience by helping them to come up with a story that doesn’t sting. ★ July 5 & 6 - 1:00pm, 3:30pm and 6:00 pm at the Marquee Mall Activity Center. Another reason to love ‘em all at the Ayala Malls! They are here! 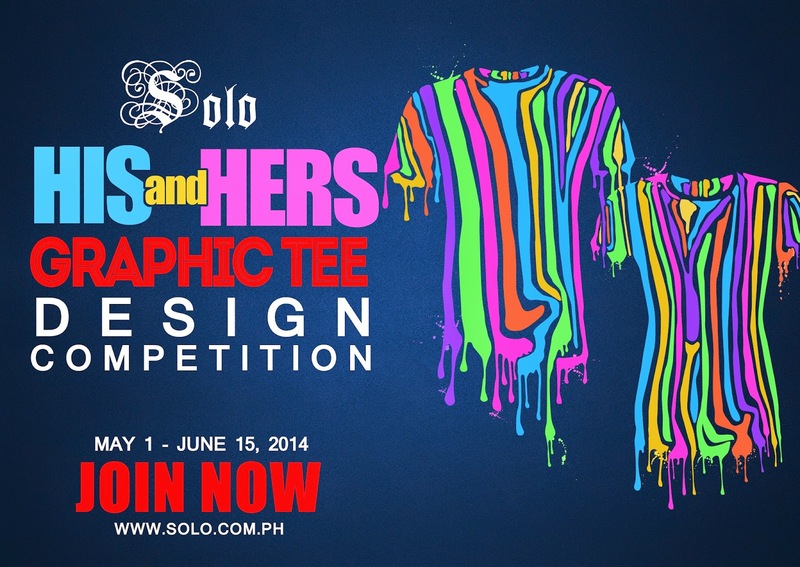 The winning tees of Solo's His and Hers Graphic Tee Design Contest are out! It was no surprise when the recently held His & Hers Graphic Tee Design competition last November themed "Musika" received over creative 200 entries. Music Love and Astronauts by Vincent Mark Baquiran a vivid illustration of astronaut lovers keeping in touch through music! Inspired? You can be Solo's next His and Hers Graphic Tee Design Contest winner! Showoff your creativity this year with the Theme Pinoy Prints and Patterns! 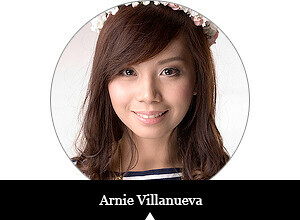 Submission of entries is from May 1 to June 15, 2014! So what are you waiting for? Turn those ideas into an actual wearable tees by being one of the 3 winners of the next His & Hers Graphic Tee Design Competition!